« The Queen makes a discovery! 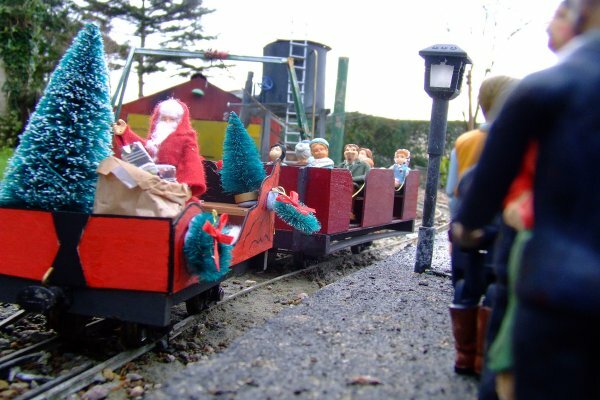 Father Christmas decided to visit the MPLR this week as soon he’ll be too busy!Â A long queue formed to take a seat on the Christmas Special even though the weather was rather cold and wet! 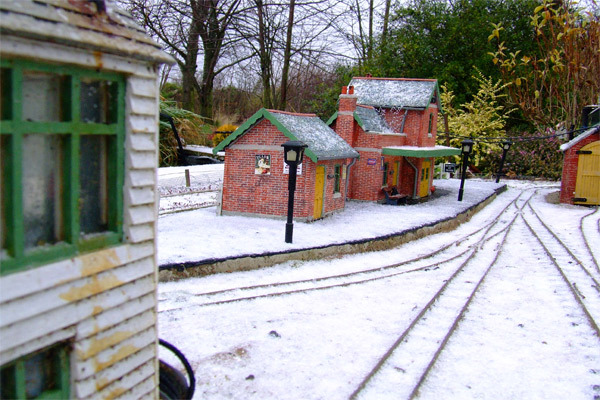 A very fun-filled festive day was had by all who attended the ‘Christmas Special’.Â It was unfortunate that earlier that morning the scene had been very seasonal indeed!Â By the time the visitors started arriving the snow had been and gone! 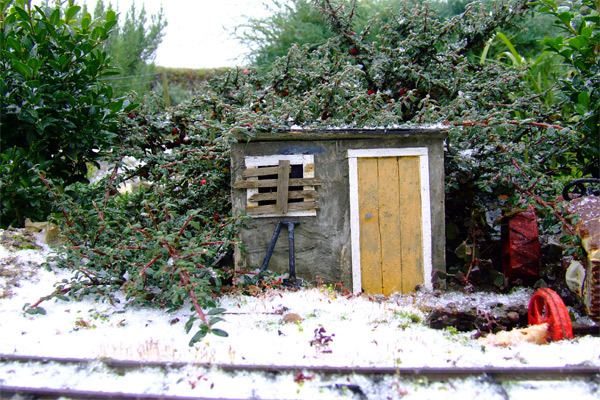 Still, the Pits Productions team excelled themselves this year by using the snowy scenes to produce a very seasonal short film “Night Before Christmas”,which you can see on Youtube, just to get us in the mood. This entry was posted on Tuesday, December 16th, 2008 at 3:06 pm	and is filed under Diary. You can follow any responses to this entry through the RSS 2.0 feed. Responses are currently closed, but you can trackback from your own site.